Leadership Pub is a quarterly gathering for those interested in reading a book about leadership. We’ll gather to discuss the book at a local pub. 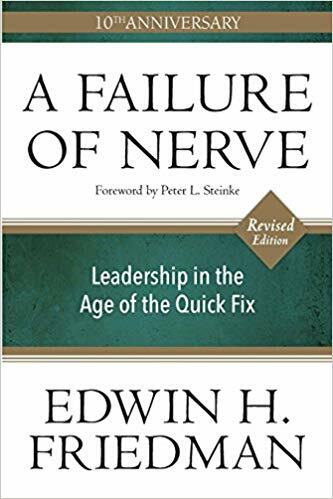 Join us as we discuss the book “A Failure of Nerve” by Edwin H. Friedman on Saturday, February 16, 6:00p. We meet at Union 32 Craft House in Eagan. Sign up at our bookstore to let us know you’re coming. Books are also available in the bookstore.